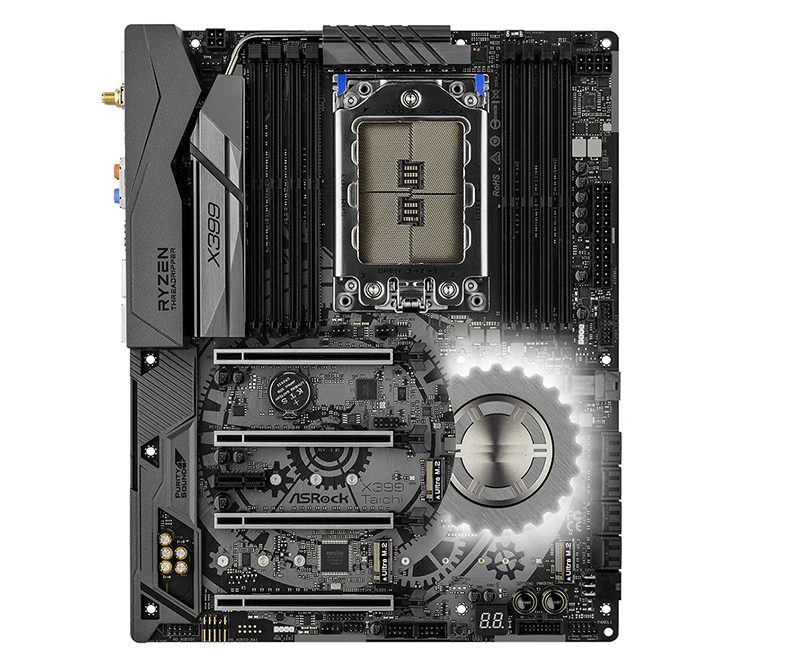 • **The CPU Fan Connector supports the CPU fan of maximum 1A (12W) fan power. • ***The CPU Optional/Water Pump Fan supports the water cooler fan of maximum 1.5A (18W) fan power. • ****The Chassis Optional/Water Pump Fan supports the water cooler fan of maximum 1.5A (18W) fan power. CPU_FAN1, CHA_FAN1, CHA_FAN2, CPU_OPT/W_PUMP and CHA_FAN3/W_PUMP can auto detect if 3-pin or 4-pin fan is in use. • *****Connect the audio device to either one of the audio connectors. 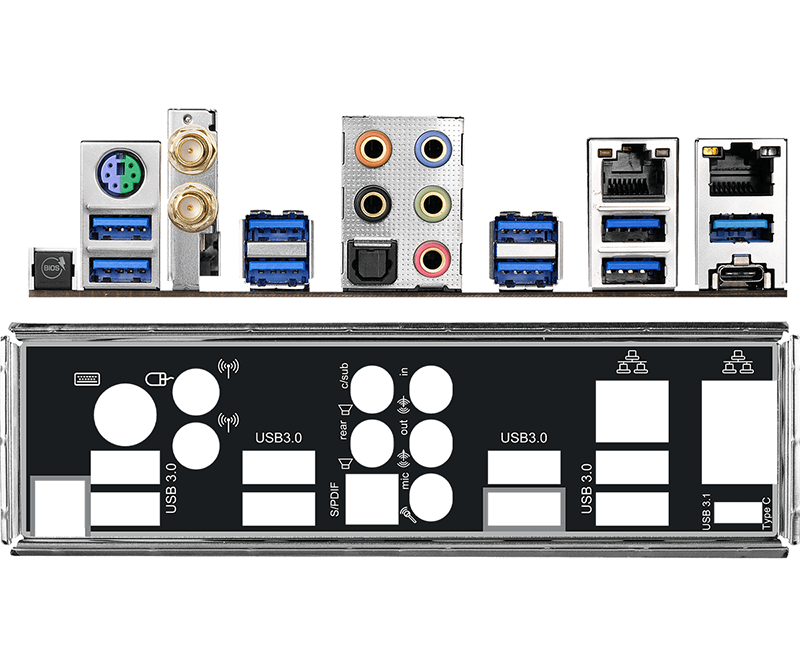 • *Ultra USB Power is supported on USB3_6 port. ACPI wake-up function is not supported on USB3_6 port. • Supports "Plug and Play"
--- NEO C-Mini HDMI+2xUSB3.0+Type-C 4-port Hub NEO C-X Type-C HDMI, 100Mbit LAN, Grey Color All In One Internal Card Reader 3.5"